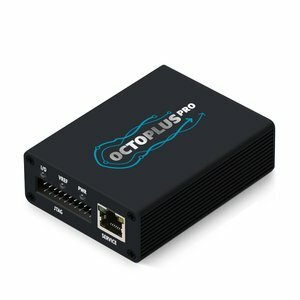 Octoplus Pro Box is a multibrand tool that lets you perform Flash/Unlock/Repair operations with various cell phones. It features a wide range of service operations for most of existing LG & Samsung cell phones, has a multilingual software interface and lots of additional functions, available for various mobile operating systems. 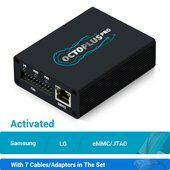 The main intended purpose of Octoplus Pro Box is unlocking and reflashing LG and Samsung cellphones, but also its users have benefits of repairing dead boots of the devices (mobile phones, PDAs, modems, etc.) or recovery of these devices, until they become fully operational. Also Content Extractor feature may become handy in today’s service center offers list. Many additional services are available on demand with the use of Octoplus Server Credits as well.